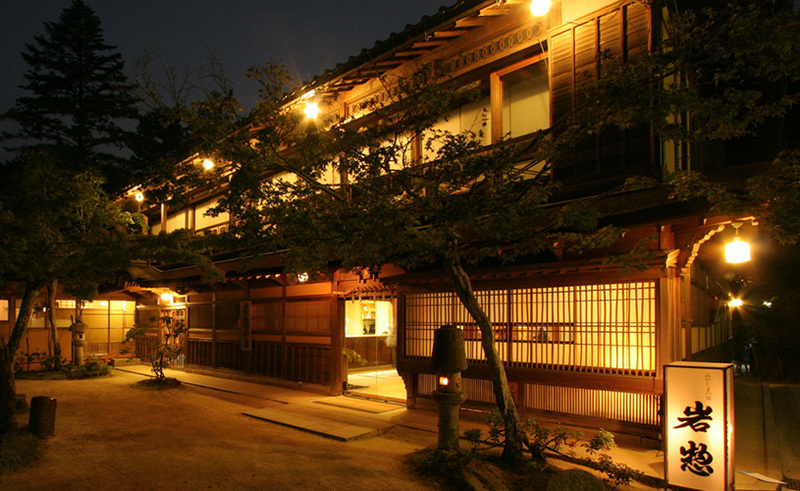 Welcome to the Shuhoukaku Kogetsu. 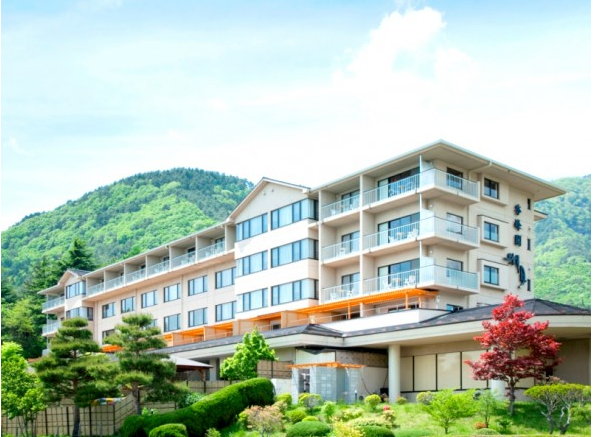 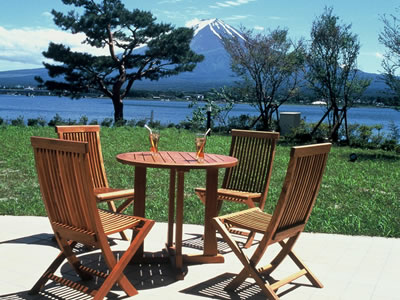 The ryokan is just located on the banks of lake Kawaguchi. 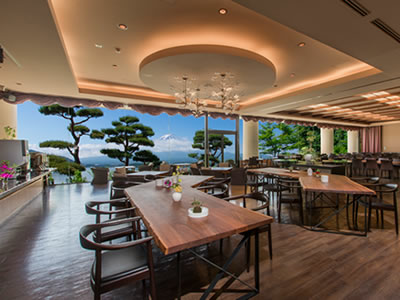 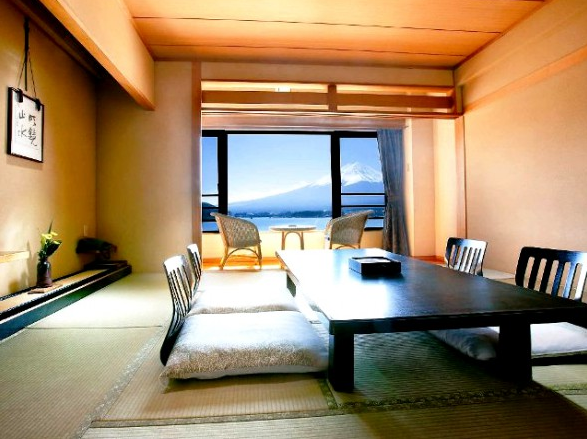 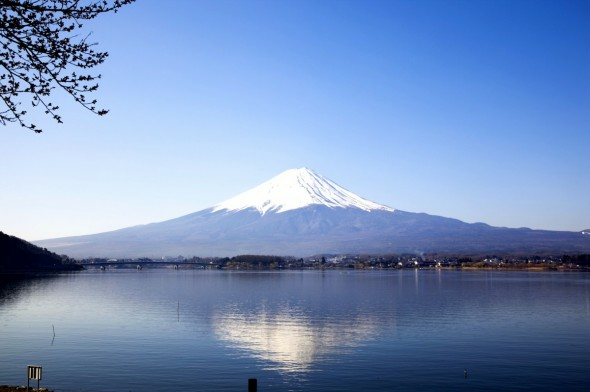 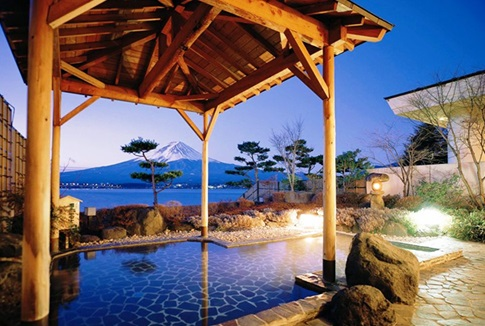 Come and enjoy the magnificent Mt Fuji with its cuisine and hot spring baths. 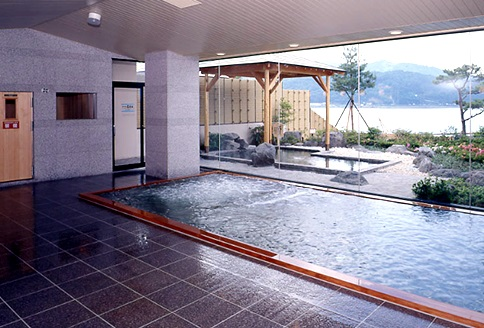 Shuhoukaku Kogetsu even has its own private beach. 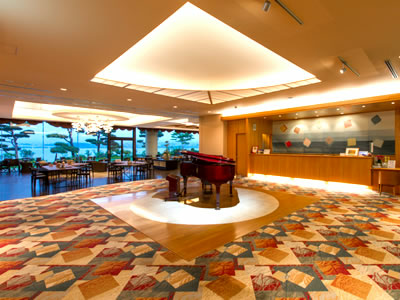 They have 45 guests rooms.